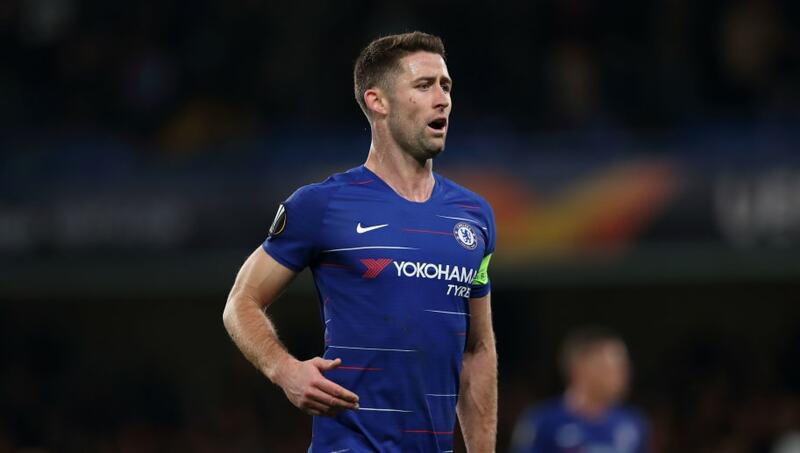 ​Chelsea defender Gary Cahill is seemingly set to leave the club this January in a move which will take him to either Fulham, Watford or West Ham. The English centre back has been hardly used all season and Chelsea are prepared to let him go to whoever wants to take him off their hands. The Blues are also said to be considering the possibility of bringing in a new defender to replace Cahill's spot in the squad. ​The Mirror report that - despite tentative links between ​Cahill and ​Arsenal - it looks as if it will be a smaller English team to claim the former England international's signature this winter. ​Fulham, ​Watford or ​West Ham will all rival one another to try to add significant experience to their backlines, as they each head into the second half of the season. Fulham have the worst defensive record in Europe's top five leagues, so their interest in a player of Cahill's quality - despite his lack of recent game time - is the most understandable. The 33-year-old has enjoyed a distinguished career at Chelsea, winning the Premier League twice, one FA Cup, and both the Europa and the Champions League. However, under Maurizio Sarri, Cahill has been deemed as surplus to requirements. This will allow a team to swoop and sign up the veteran for a relatively low transfer cost. But, if a fee cannot be agreed, there is also the likelihood of a six-month loan to take him away from Chelsea until the end of the Premier League season.